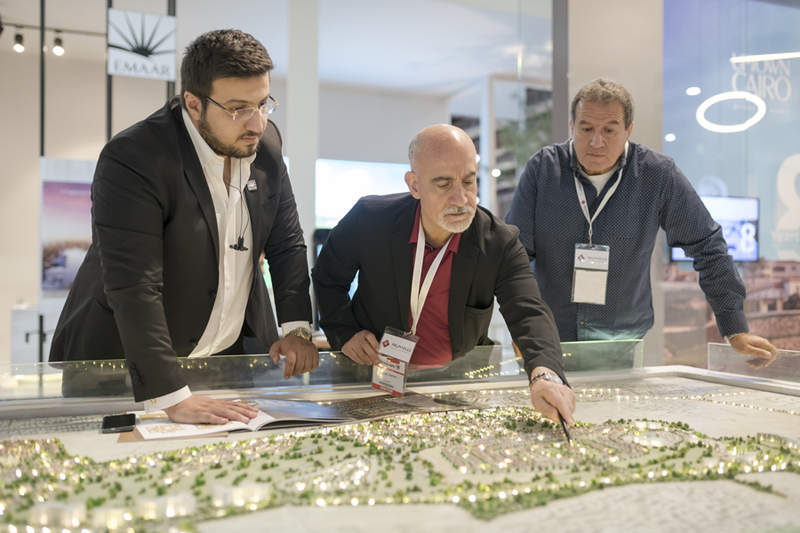 The 7th edition of Cityscape Egypt draws to a close tomorrow after a successful four-day run, with new project launches and a multitude of real estate opportunities. 30th March, 2018, Cairo, Egypt: Cityscape Egypt, the country’s largest real estate exhibition, ends tomorrow after a successful run at its new venue the Egypt International Exhibition Centre New Cairo. 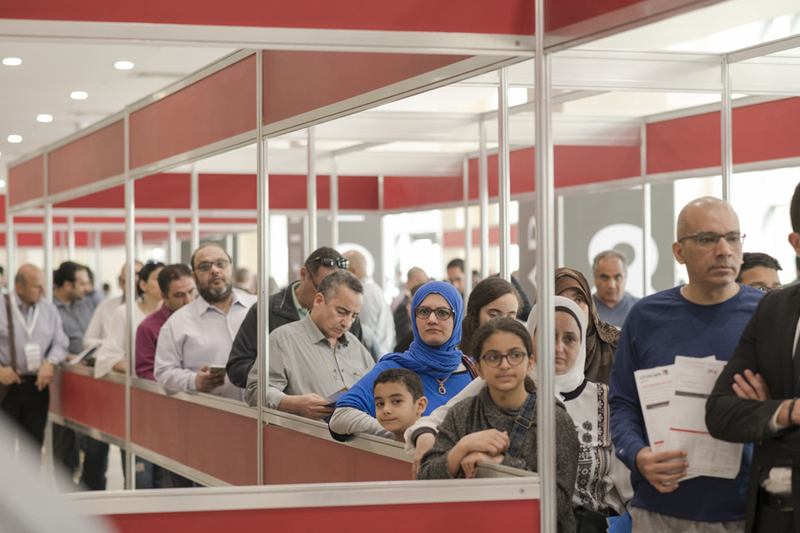 The significant visitor numbers are evidence of a steady recovery in the market, with many Egyptians turning up in droves to avail their next real estate investment in Egypt’s prime areas and to capitalise on the special promotions and discounts from over 70 exhibitors. “Affordability is also a primary concern as consumers are becoming more price sensitive, it’s the reason why many of our exhibitors are enticing consumers with attractive payments plans to suit all buyers. We are also seeing a rise in demand in master planned communities – especially with experts advising that purchasing units within master planned communities are likely to witness higher price premiums over the long run resulting in higher returns. This is likely to factor into the purchasing decisions of many of our visitors,” concluded Speller. With one day remaining before the show closes at 10pm tomorrow (March 31st), visitors can still avail a multitude of real estate opportunities across all points, including master planned communities, apartments, residential complexes, and a range of vacation homes from Egypt’s North Coast. Dr. Haitham Samir, CEO of Equity Development said they offering visitors a 5% down payment and instalments of up to 7-years on their project The Capitalway, located in The New Administrative Capital. Al Ahly for Real Estate is showcasing a range of residential and second-home properties at the show from across the country, including a project in the UAE. Ayman Wagdy, Chief Operating Officer at Al Ahly for Real Estate, said Cityscape Egypt has always been a pillar in the country and they were keen to participate to reach a wide audience and highlight their projects during such a pertinent time. Mousa Coast Development is offering Alghero, the newest phase of its development in Oyoun Mousa, Ras Sudr, which includes fully-furnished 90 sqm units with Italian architecture, sea views and landscaped water features. Emaar Misr is offering an 8-year payment instalment plan on its development Uptown Cairo, a master planned community, which features an array of apartments, townhouses and villas. Arabia Holding is showing four projects: Sun Capital, Moon Valley, Galleria, and Bungalows. Located in 6th October, Sun Capital is a new city located at the sight of the Great Pyramids and stretches over 575 acres. In partnership with the Ministry of Housing, the project is being touted as one of the country’s newest urban developments. ARDIC for Real Estate Development and Investment is showcasing its Zizinia El Mostakbal, in Mostakbal City, New Cairo. The master planned development, which will be completed by 2020, includes luxury apartments, duplex, penthouses, and garden veranda. The company will be offering flexible payments; cash offers and discount prices. 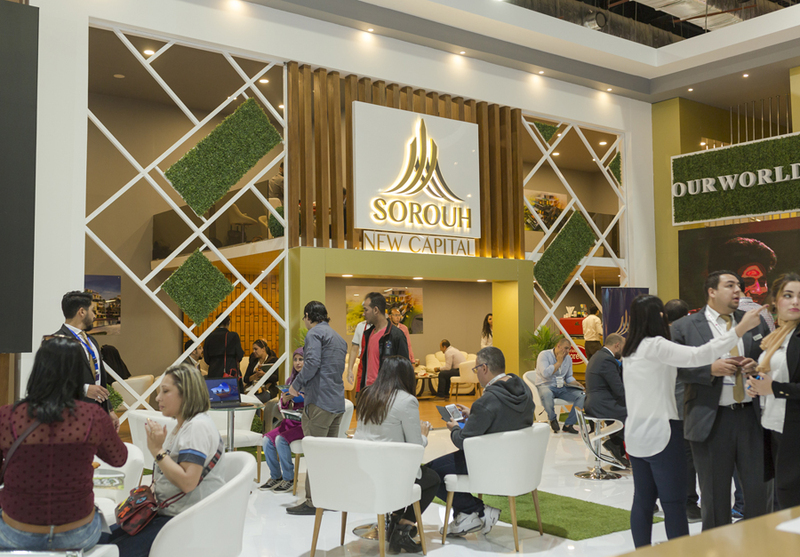 Potential homebuyers and investors can catch the last day of Cityscape Egypt Talks, a free-to-attend content offering held on the show floor. Visitors can gain knowledge on market trends, investment outlook, how best to maximise their real estate investment, and acquire information before finalising their purchase. Speakers include, real estate experts, architects, engineers and other professionals.